Once upon a time… Gräfenberg and Weißenohe share, like some Franconian areas, a so-called “high density” of breweries. 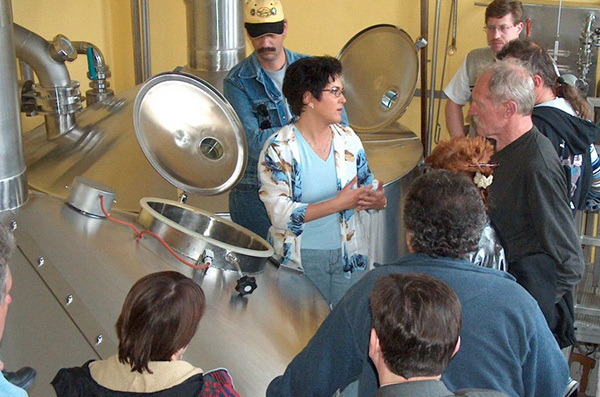 For 5.100 inhabitants, there are five breweries around. So why shouldn`t guests and hikers also enjoy the “liquid gold” which tastes particularly good here in Southern Franconian Switzerland? 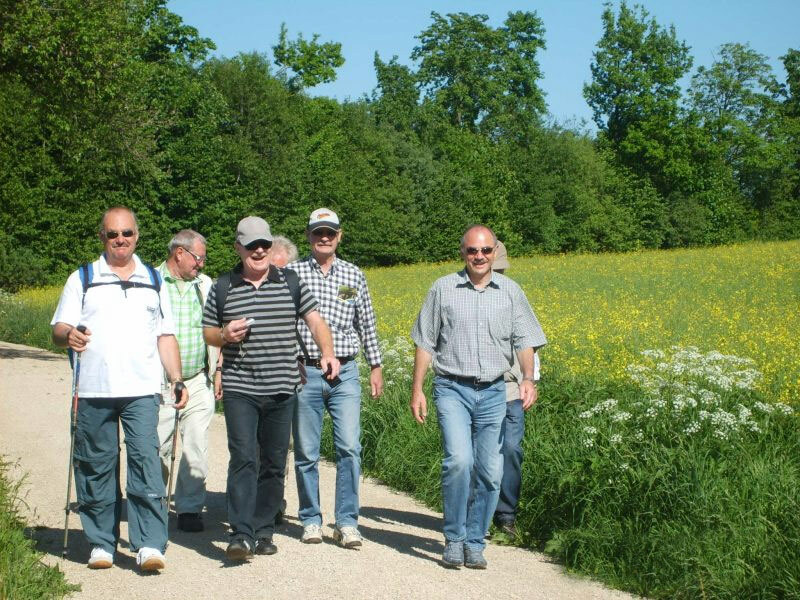 And, at the same time experience nature and Franconian culture…. 2000-2007 In Gräfenberg and the district village Hohenschwärz there sleeps a special characteristic that emerges only at a second glance. 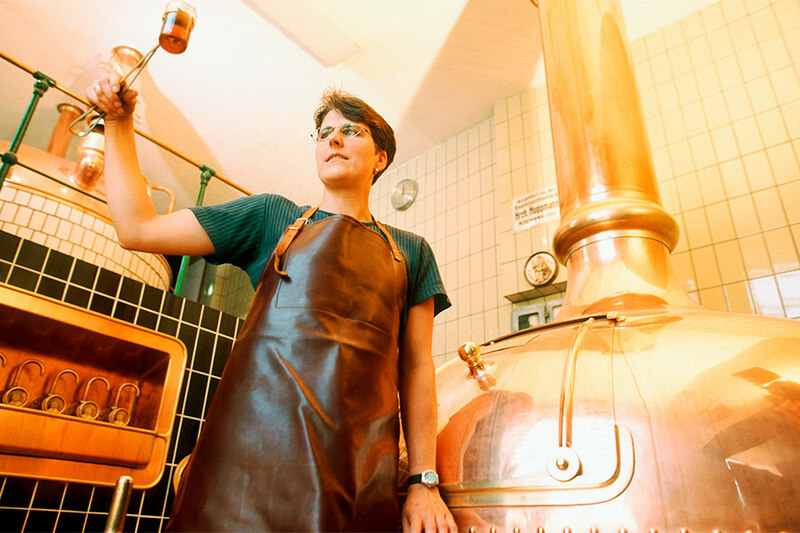 For quite a few years the subject of beer brewing is in skillful female hands: at “Lindenbräu”, “Brauerei Friedmann” and “Brauerei Hofmann” all women work around the wort kettle. Yet one innkeeper is looking for more! 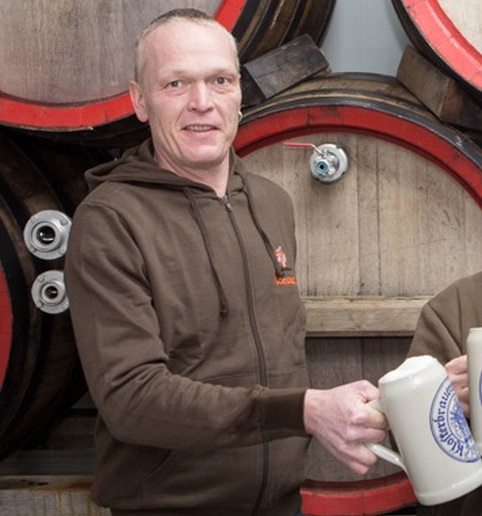 In 2007 at the opening of “Thuisbrunner Elchbräu” Georg Kugler becomes the second male brewmaster in the regional brewing scene. 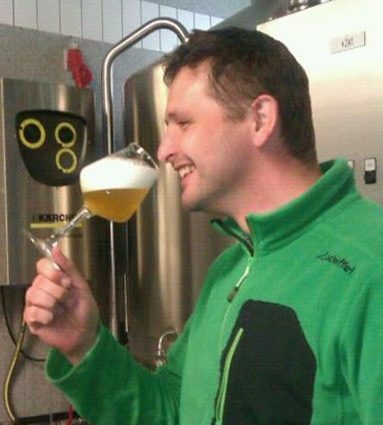 The call of a neighbouring Weißenohe prince finally awakens the beer region from its beauty slumber: Brewmaster Urban Winkler from “Klosterbrauerei Weißenohe” brings happy news heralding gold and silver for a brewery trail, and so in 2007 the cask starts rolling. The “round of five” is established – you are to drink five drinks at five stages, otherwise it won`t work! And as the trail leads up and down the Franconian Jura hills, also the name is born: Fünf-Seidla-Steig (Five-Seidla-Trail)! It works out then, specifically the official launch of Fünf-Seidla-Steig. On September 27th, 2008 the freshly baptized train named “Gräfenberg” brings the first hikers to Weißenohe to celebrate the opening – beer hiking kicks off! Celebrating celebrations – this is truly part of Fünf-Seidla-Steig! The yearly musical Seasons` Opening around “beer`s day” in April, anniversaries and special events invite the world to enjoy and hike along. 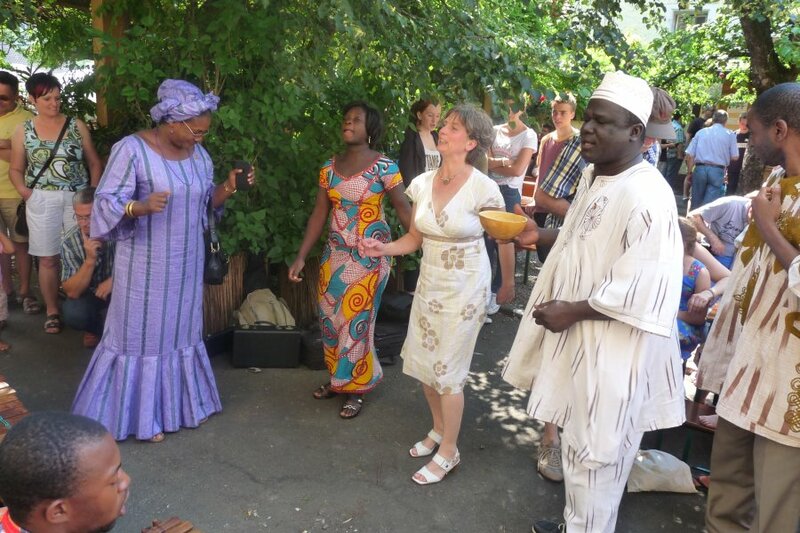 Folks are having a blast…and by chance one could happen to hear a Franconian-African fusion. 2018 – „Prost“ (cheers) and happy Birthday! 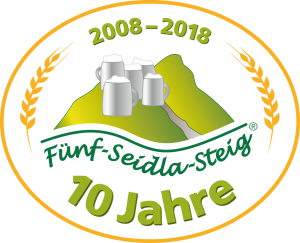 Fünf-Seidla-Steig celebrates its 10th anniversary and we look forward to the next decade!